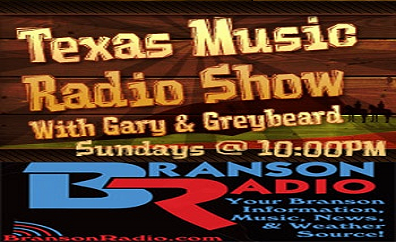 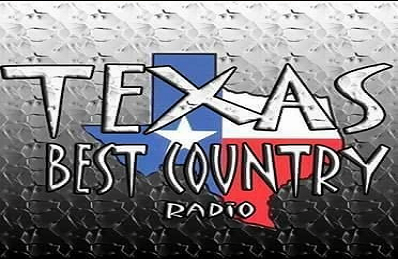 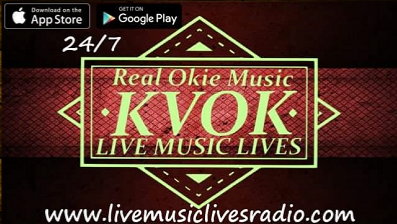 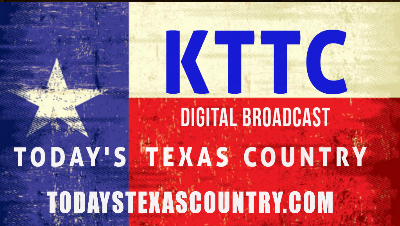 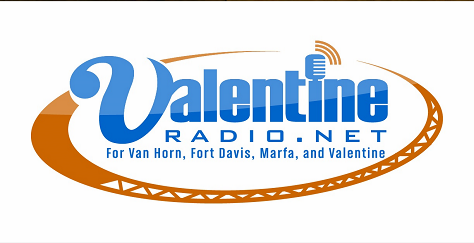 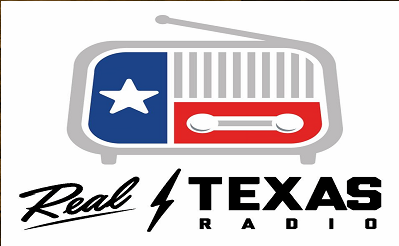 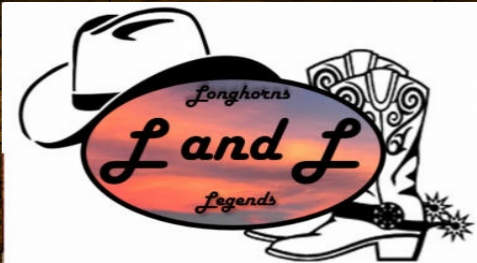 Every week we bring you the best in Texas/Red Dirt with a little Classic Country thrown in. 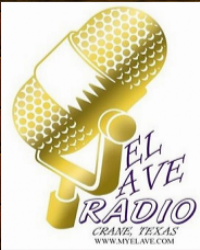 For over 14 years we have been driven to introduce you to some of the newest and brightest artists along with the staple artist that have made this music scene what it is today. 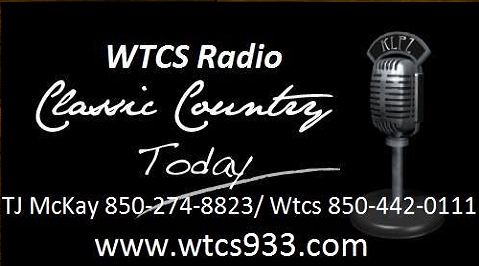 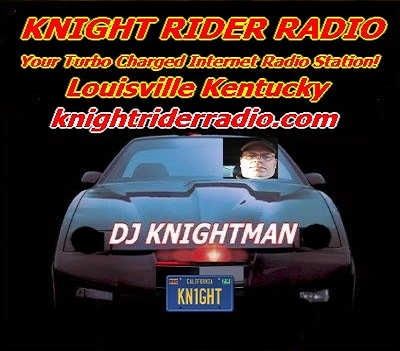 We hope that you will join us every week for some great music and a little fun.